A HARTZ PT team member since 2014, Bobby particularly enjoys treating athletic and orthopedic injuries, with an emphasis on lower extremities and overuse injuries. Bobby is currently a competitive long-distance runner. When he is not at the office, Bobby enjoys spending time being active outside with his new wife on their tandem bicycle. Bobby is a member of the American Physical Therapy Association (APTA), and of the Pennsylvania Physical Therapy Association (PPTA) and he also has experience treating Spanish speaking patients. A HARTZ PT team member since 2018, Luke enjoys working with a diverse variety of patients and diagnoses within the realm of outpatient orthopedic physical therapy. His treatment style utilizes the patient’s individual experience to create a comprehensive program which will help the patient achieve their functional goals. He is a member of the American Physical Therapy Association (APTA) and of the Pennsylvania Physical Therapy Association (PPTA). When not working, Luke enjoys spending time with friends, exploring the city, exercising, rock climbing, or playing with his dog, Izzy. Highlights and Specialties: Jacqualyn speaks German fluently and had the opportunity to do some schooling in Bad Beuren, Germany. She came to HARTZ PT through our merger with Kauffman Physical Therapy. In college, Jacqualyn played volleyball for her college team. 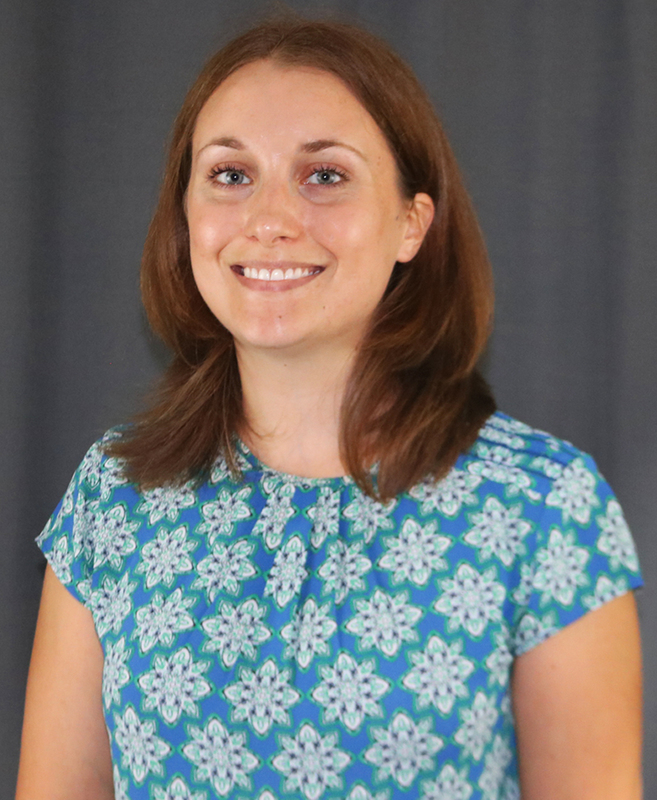 When not in the office, Jacqualyn enjoys spending time with her large family and friends in addition to staying active outdoors with her husband. 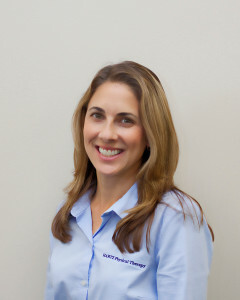 Highlights and Specialties: Amy enjoys treating a wide variety of orthopedic injuries, although core stability and strengthening to prevent low back pain is of special interest to her. Amy is also currently learning American Sign language. When not in the office, Amy enjoys traveling, hiking and physical fitness. 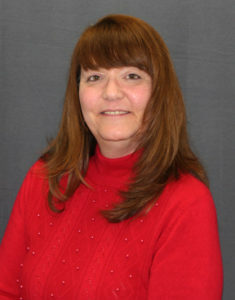 Karen is currently training with Missy in our Lititz office. She will be taking over duties in the Ephrata office once she training is completed. She looks forward to interacting with patients and helping them on their path to recovery! When not at the office, Karen enjoys spending time with her husband, cooking, gardening, reading and photography. A HARTZ PT team member since 2002, Cindy is a member of the National Athletic Trainer’s Association. As the athletic trainer of Ephrata high school, Cindy enjoys educating young athletes about injury prevention and watching them excel in their respective sports. Cindy also occasionally helps us out as an aide on the therapy floor or as a friendly face at the front desk. During the off season, you’ll find Cindy spending time with her husband and two wonderful children.